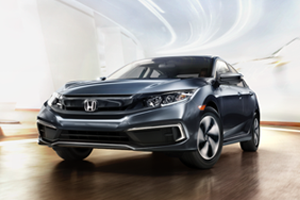 In our Honda Civic reviews, we focus on various aspects of the model from its performance to design to technology features to give a better sense of what awaits drivers in Long Beach, Cerritos, and Westminster in the 2019 Honda Civic. 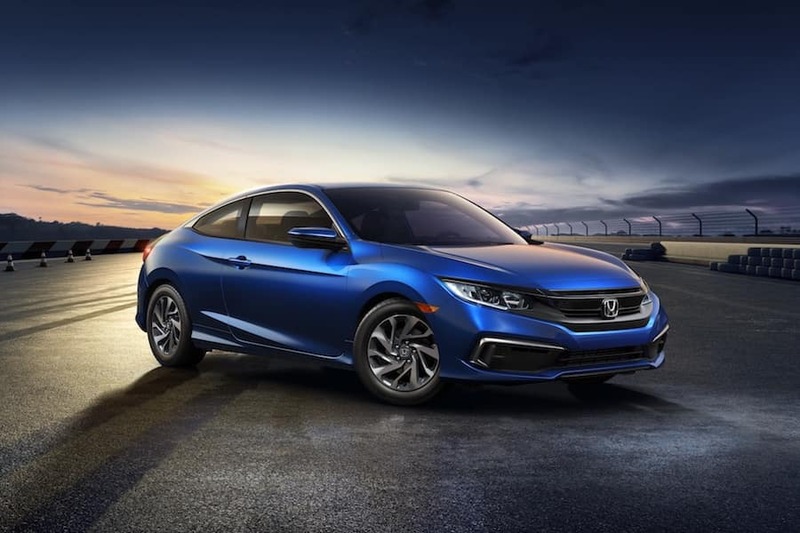 So check out some of the features our team here at Norm Reeves Honda Superstore Huntington Beach have focused on in this review of the 2019 Civic, and see what some of the differences and similarities are between the Honda Civic sedanand Honda Civic coupe. The 2019 Civic coupehas a sporty exterior design and is shorter in both length and height than the Civic sedan. With a length of 176.9 in. and height of 54.9 in., the Honda Civic coupe is the nimbler drive and is extremely easy to handle around any road. The Honda Civic sedan on the other hand will have more space inside for both passengers and cargo. They each can fit five passengers, but the 2019 Civic sedan will have more room with 15.1 cu. ft. of cargo volume and 97.8 cu. ft. of passenger volume. Both the Honda Civic sedan and coupe are powered by a 2.0L 4-cylinder engine. This engine generates 158 horsepower and 138 lb-ft of torque. There is also an available 1.5L turbocharged engine to give you even more power. This engine will produce up to 174 horsepower and 167 lb-ft of torque. In the Civic sedan, there is a standard six-speed manual transmission. The Honda Civic coupe has the Continuously Variable Transmission as its standard transmission. The CVT is also available in the sedan. The 2019 Honda Civic also has the Eco Assist™ System to help you save on fuel. In our Honda Civic reviews, we like to focus on the various technologies found inside the vehicle. This review in particular we wanted to highlight some of the driver-assistive technologies equipped in the 2019 Civic that will help you avoid potential hazardous situations. With Honda Sensing® standard in the Honda Civic, the car will help get you to your destination safely. The Collision Mitigation Braking System™ will be able to automatically apply brake pressure when it senses a potential frontal collision. And the Road Departure Mitigation System can provide steering assistance to keep you from drifting too far out of your lane or the road. Honda Sensing® also features the helpful technologies of Adaptive Cruise Control with Low-Speed Follow and the Lane Keeping Assist System. 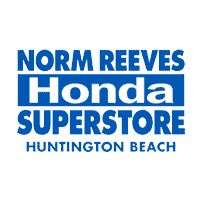 After you have explored our Honda Civic reviews, it is time to come to Norm Reeves Honda Superstore Huntington Beach and see the 2019 Honda Civic in person. We can explain more details about the car and show you how to operate the various features that will be extremely beneficial to your daily drive around Long Beach, Cerritos, and Westminster.And regardless if you want the 2019 Civic coupe or sedan, you can also get behind the wheel for a test drive.